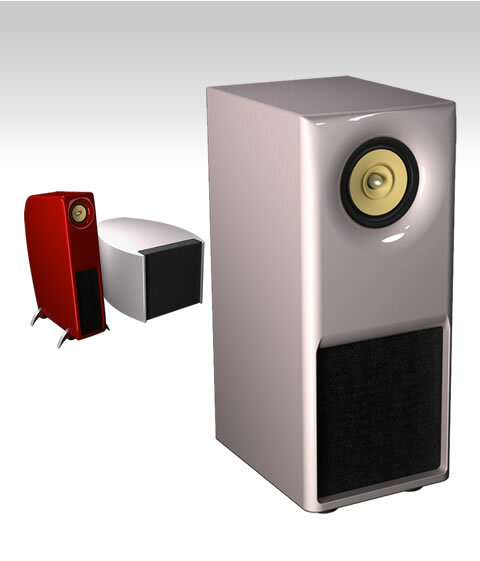 Earo Eight is intended as primary loudspeaker for high definition musical reproduction. They are designed for critical listening where accuracy of reproduction is the objective. The performance of the Earo Eight `s is so high that they readily reveal poor source material and from material that has been compressed such as AC3, DVD and MP3 files. Earo Eight is preferably not placed in rooms below 30 square meters (300sq.f) and the listening position shall ideally be from three meters and onwards. Placement close to a back wall or corner will increase bass response noticeably and should be avoided. Due to the excellent phase characteristics and low diffraction, the Earo Eight will support relatively wide placement yielding an excellent imaging. Speakers shall always be turned in/angled towards the listening position. As is for any quality speaker placement, for full performance, the listening room shall be free of any significant influence. Room nodes, if existing, must always be removed physically. With exception for Dirac Live, avoid use of DSP based room correction.